A national survey conducted by the University of Michigan sheds light on why many consumers choose to ignore vehicle safety recalls. Nearly 51 million vehicles, as well as 34 million vehicle-related pieces of equipment, were recalled in 2015 according to the National Highway Traffic Safety Administration. Despite this, 20-percent of the owners continue to skip the fixes, the NHTSA reports. 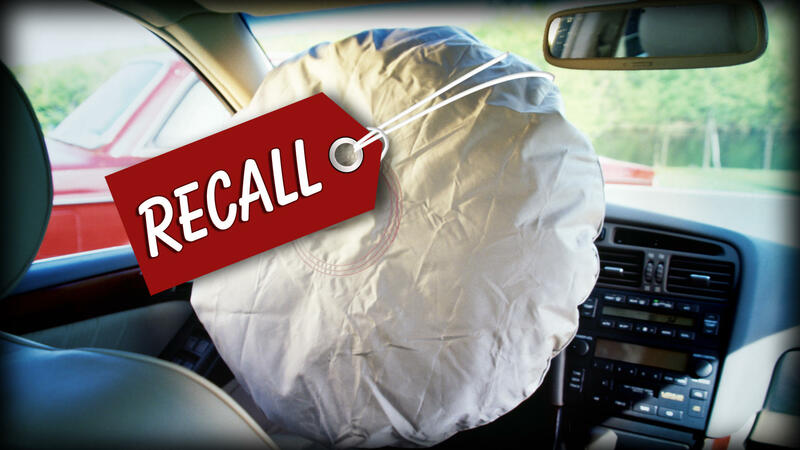 U-M’s analysis provides insight into why these owners ignored these recalls. The analysis uses data from 516 respondents to an online survey, conducted by Michael Sivak and Brandon Schoettle. 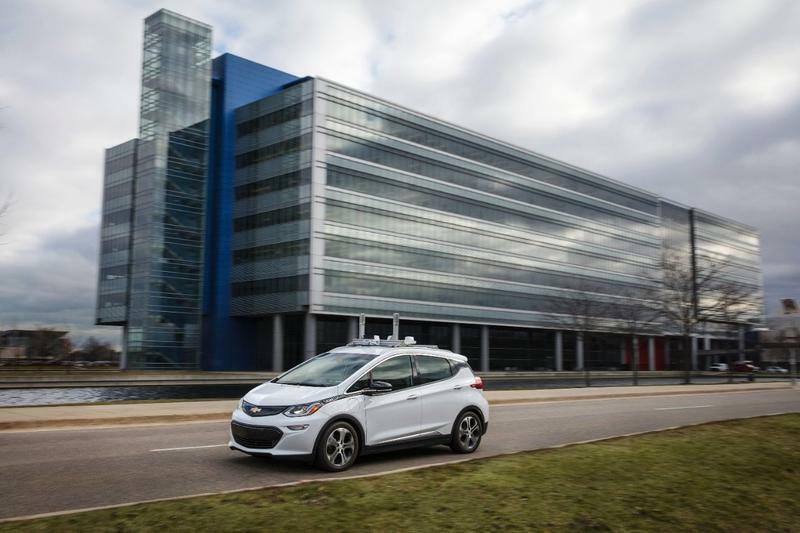 The survey, Consumer Preferences Regarding Vehicle-Related Safety Recalls, was supported by the U-M Transportation Research Institute. 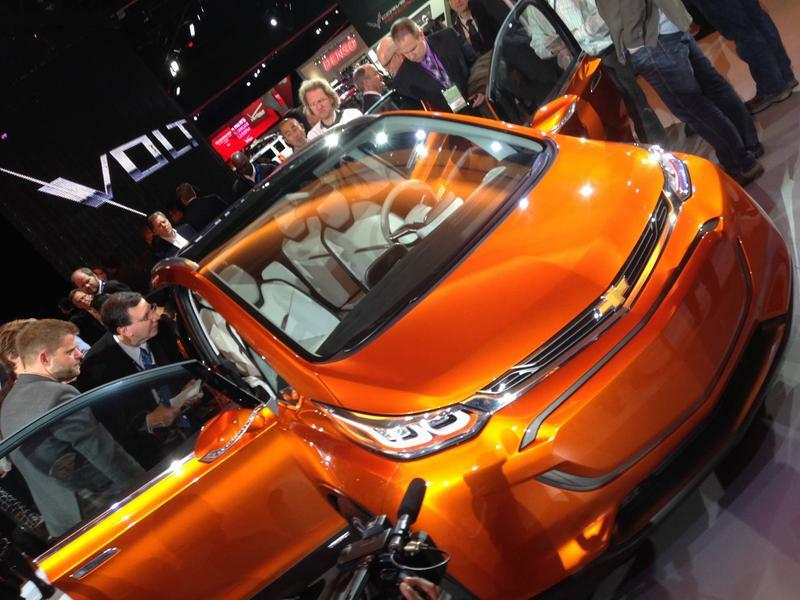 The automotive industry has been and remains one of the main anchors of business in Michigan. WKAR's Jim Peck takes a look at what the future may hold. The United Auto Workers union is preparing an ad campaign that urges consumers to buy U.S.-made cars and trucks as it tries to tap into President Donald Trump's efforts to rebuild the country's manufacturing sector.